Billionaires with big bucks to spend on a car are usually looking at brands like Bugatti, Ferrari and Rolls-Royce, but they can now add a new name – Holden. Billionaires with big bucks to spend on a car are usually looking at brands like Bugatti, Ferrari and Rolls-Royce, but they can now add a new name – Holden – to their gilt-edged shopping lists with a rare Monaro being offered up today on eBay for $1 million. Queensland resident, Paul Rammers, a man best described as optimistic, is selling his hand-built Holden Monaro HRT 427, one of only two ever produced. The other is permanently housed in the Holden Museum in Melbourne and cannot be driven, so his car is truly a one-off. Still, one has to wonder at his chances of a sale, having stated he will not sell it for less than $1m. Potential buyers can place a bid or buy it now for the asking price of $1,000,000. The bidding period ends on 28 March. 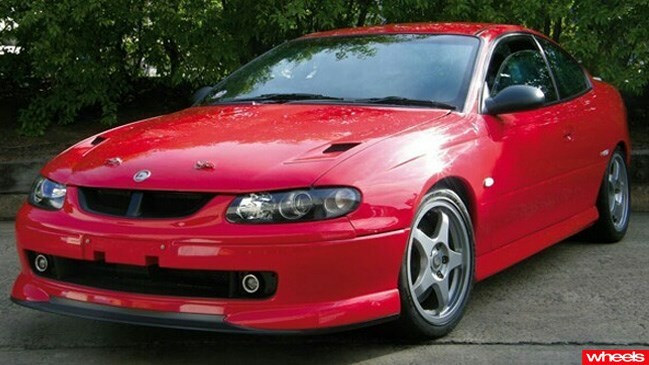 The most expensive item ever sold on eBay in Australia is actually a car, back in 2006, when the last Holden Monaro ever made went for a relatively cut-price $187,600, with all proceeds going to Leukemia charities.